Mary Elizabeth Carr passed away on January 9, 2019 at the age of 65 years. She was born April 17, 1953 in Brooklyn, New York. 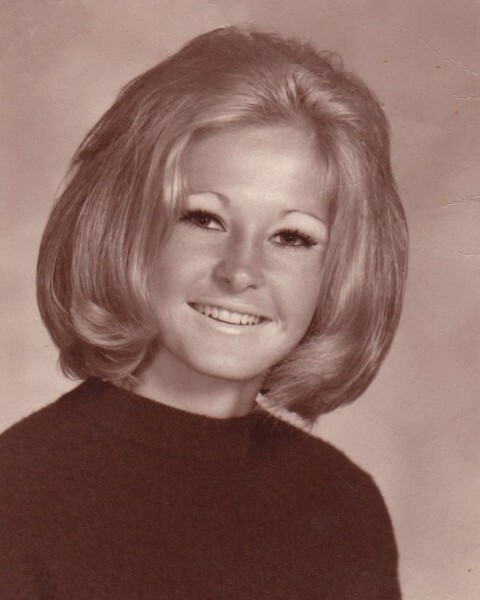 She and her family moved out to California where she grew up and graduated from North High School in Torrance in 1971. Mary moved to San Jose after the birth of her daughter, and has enjoyed life there ever since. In her time in San Jose, she worked for future San Jose Mayor Chuck Reed as a bookkeeper, and retired as a Records Clerk for the City of Sunnyvale. She was a lover of gardening, her grandchildren, live music, her dogs and her dear Dodgers. Mary survived cancer three times before her passing. Mary is predeceased by her parents Mary Elizabeth Rhodes and Leonard Jerome Rhodes Sr, and her brothers Albert Rhodes and Leonard Rhodes Jr. She is survived by her sisters Joanie Ledbetter and Carolyn Beaver, brother George Rhodes, daughter Stephanie (Pietro) Brezzo, grandchildren Giada and Vincenzo, and many cousins, nephews, and nieces. Memorial donations may be made to the American Cancer Society or the American Society for the Prevention of Cruelty to Animals.